The Academy Online Journal contains articles written by faculty, graduates, and students on topics related to the study of intuition, meditation and energy medicine. Meet faculty and students, experience a guided meditation, and learn detailed information about the Academy curriculum and courses. Our Open House & Orientation is where all your questions are answered. 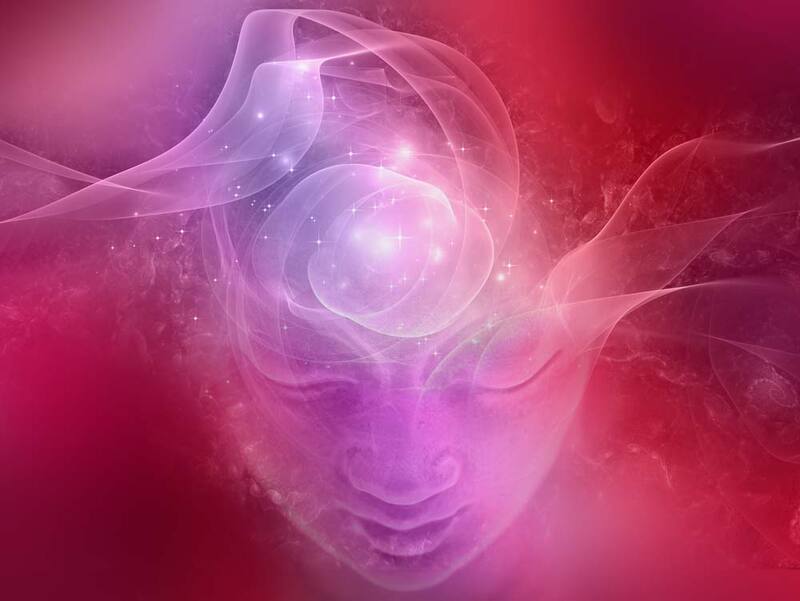 The next course, Intuition Medicine: Healing I, begins Thursday, Sept 5 2019 and attendance at one of these Orientation dates is mandatory for new students. Join us for the Academy Open House & Orientation, and bring your friends! *These take place four times each year: July, August, November, and December.